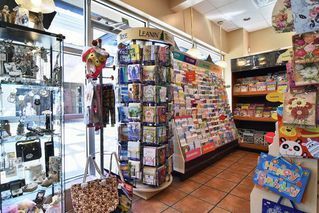 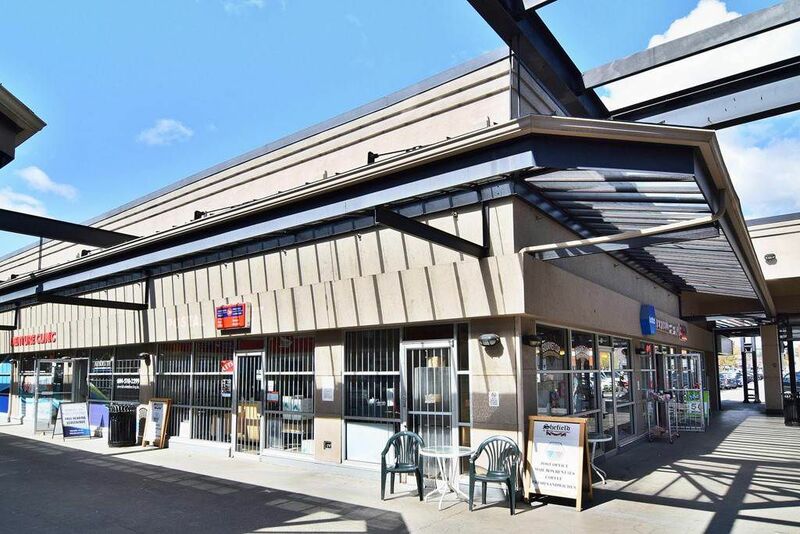 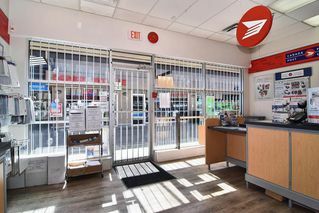 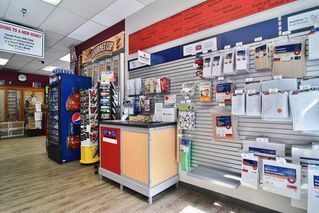 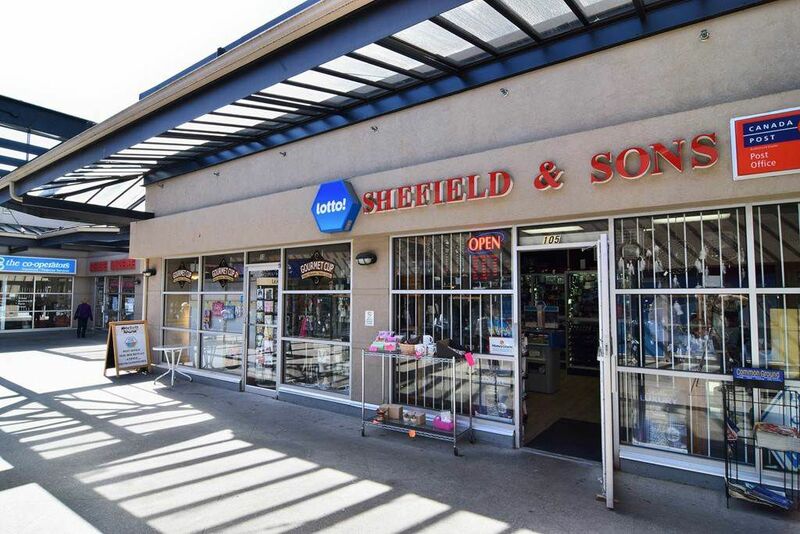 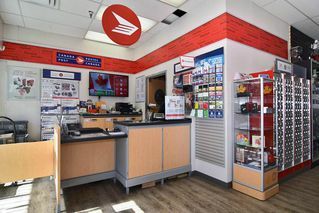 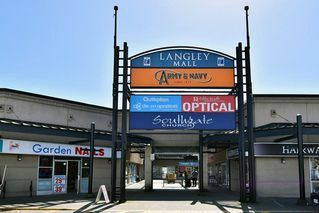 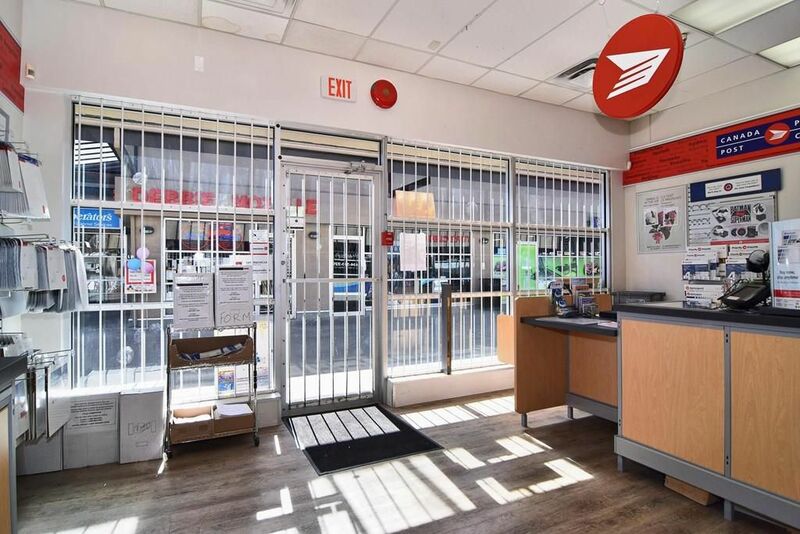 Well established Shefield and Sons with Lottery Terminal and Canada Post Outlet (180 mailboxes) for sale in Langley BC. 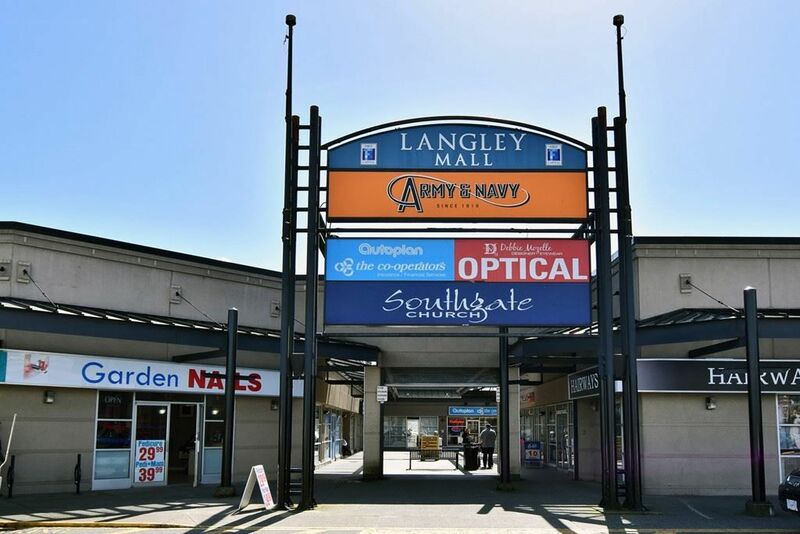 Located in busy mall with established clientele. 1,192 sq. 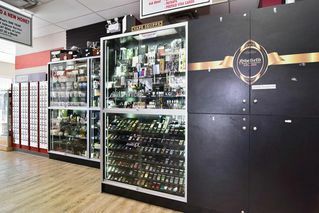 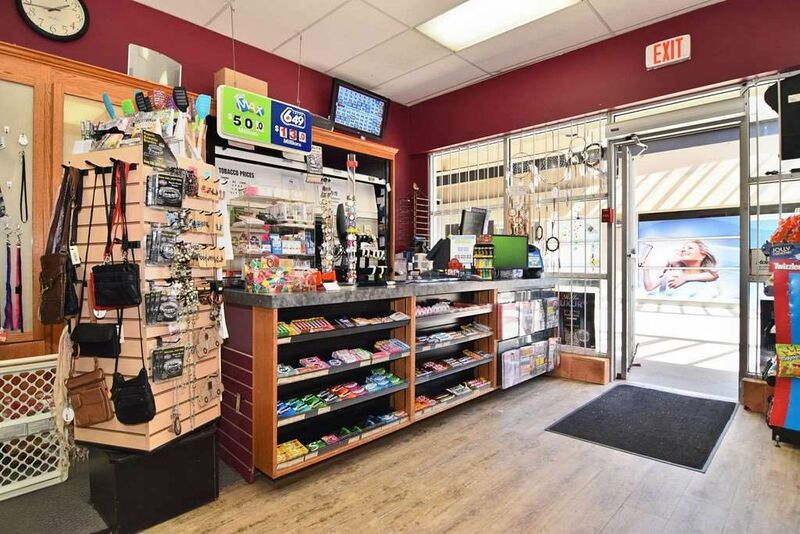 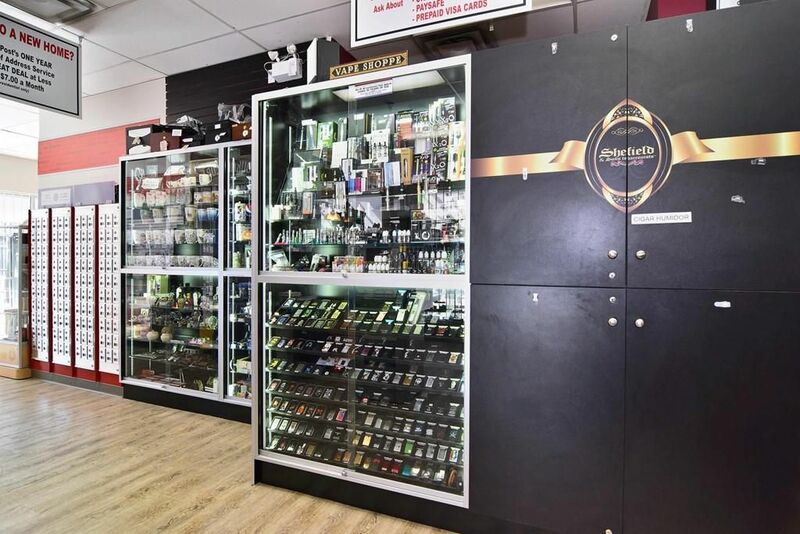 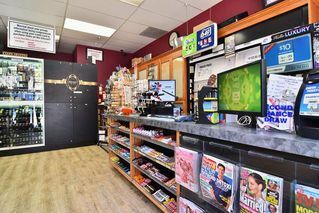 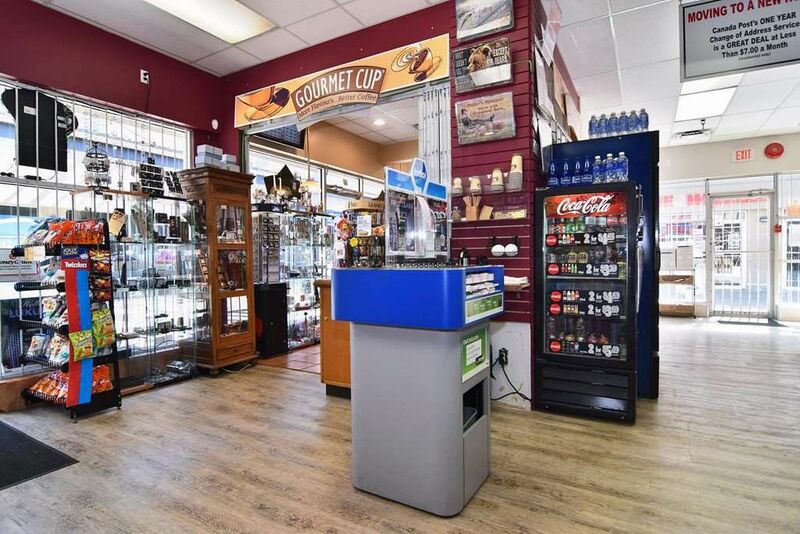 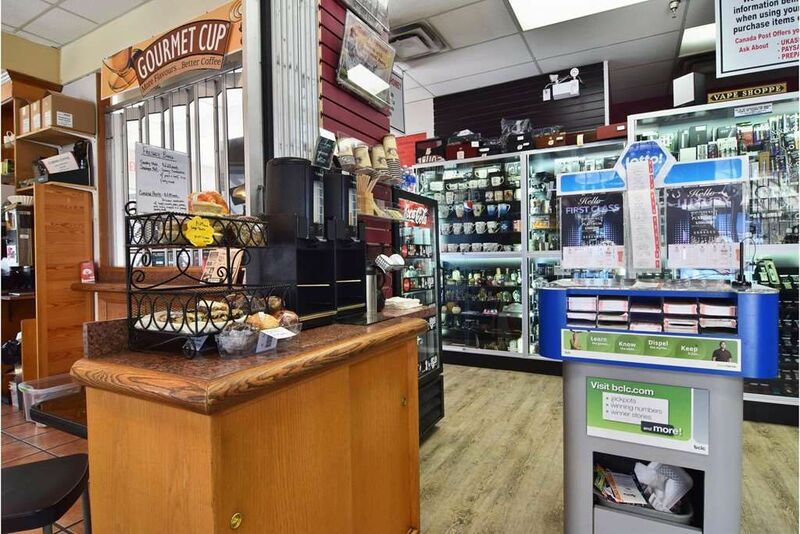 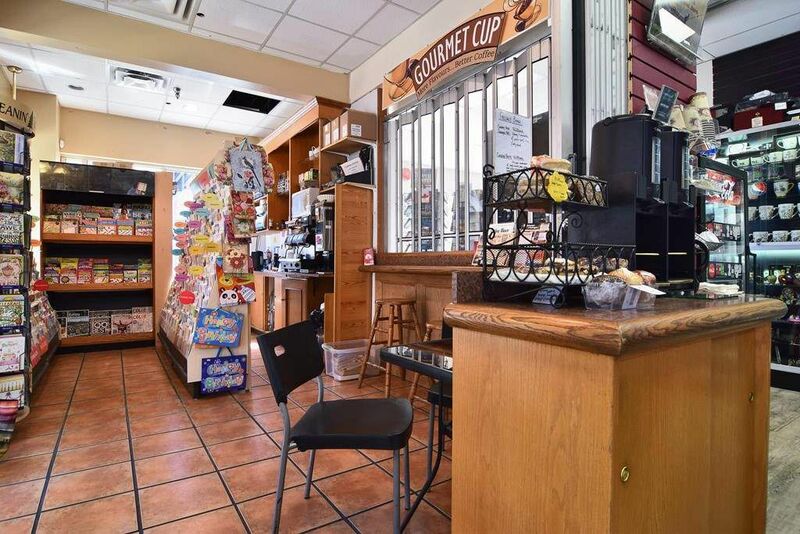 ft. of retail space, An extensive tobacco selection including pipes/pipe tobacco, cigars, humidors, smoking accessories and gift items as well as magazines/newspapers, snack food and more. Open 6 days/week 9am-5:30pm, closed Sundays. Easy to run turn-key operation. 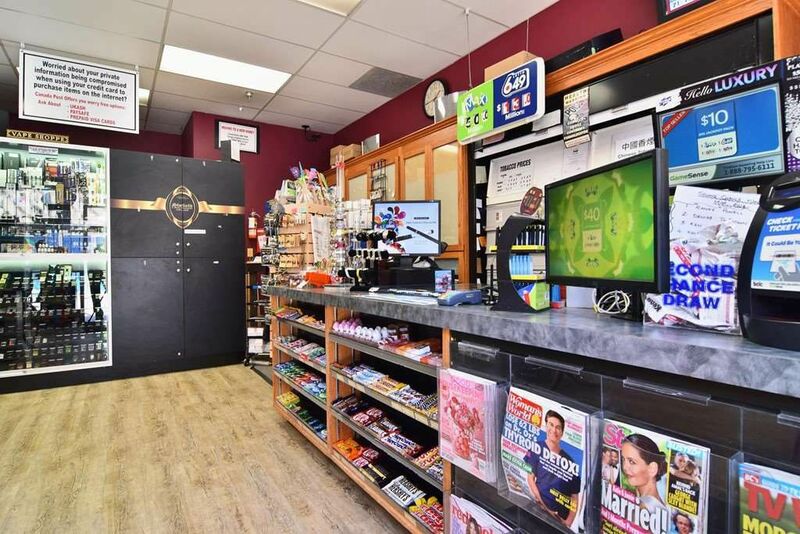 Please do not disturb the Seller or the staff, showings by appointment only. Purchase price does not include inventory.